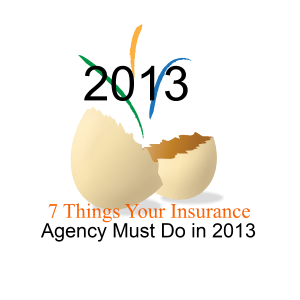 Insurance Agency Marketing 2013 - 7 Things Every Agency Should Do Now! Google+ and Google Places … anyone confused? Can I Get Quick Results from my Online Insurance Agency Marketing?